[Hong Kong, July 11, 2018] – Honor, a leading smartphone e-brand, today shared figures that show Honor’s growth globally in the first half of 2018. Chief among them, a remarkable 150% increase year-on-year in international sales volume outside of China. This continued advancement represents significant progress for Honor towards its goal to be among the top three mobile brands globally in the next five years. Malaysia, where the Honor 10 broke the record for bestselling flagship phone ever on major online retailer Shopee. 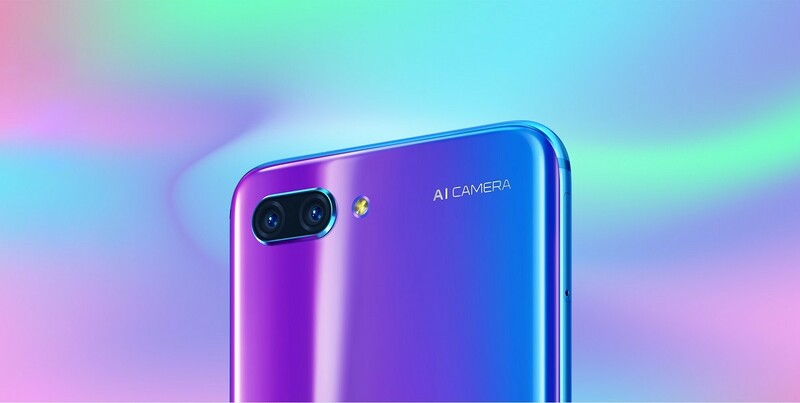 France, where the Honor 10 was the second bestselling smartphone online and sixth ranked in retail sales overall in the EUR300–400 price range in May. Russia, where the Honor 10 is the bestselling smartphone in the RUB25,000–30,000 price range and is ranked in the top 5 smartphones in the GfK Hitlist. Germany, where the Honor 10 is outpacing post-launch sales of the Honor 9 by over 100%. Data on a market level also shows Honor breaking records and winning over new fans in every market. In May this year, Honor surpassed Apple to become Russia’s No. 2 smartphone brand in terms of sales volume, after having placed a strong third for the prior 13 months. The brand is also the fastest growing smartphone vendor in India, with a 300% increase in sales volume and revenue in the first half of 2018. Impressive gains could be seen across Europe as well, with sales volume growing 200% in the UK and 500% in Spain. 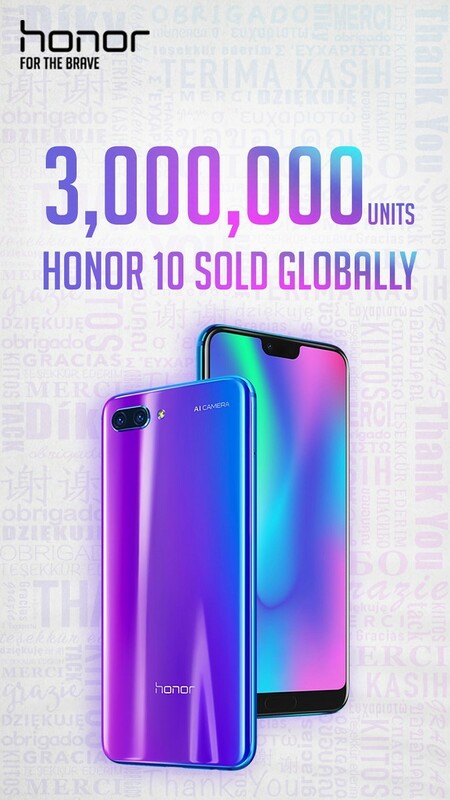 Honor also continues to expand its global footprint, broadening its product portfolio in South East Asia, the Middle East, and Latin America, with significant new launches this year in Indonesia, Thailand, Vietnam, the Philippines, Singapore, Egypt, Pakistan, Mexico, and Colombia. At home in China, Honor continues to be the No. 1 smartphone e-brand – and the only smartphone e-brand to rank among the top five overall smartphone brands in the market. From January to April 2018, Honor sold 18.07 million units and saw sales revenue reach RMB26.3 billion, according to independent market research firm Sino Market Research. The brand’s strength and popularity were underlined recently during JD.com’s “618 Shopping Festival,” during which Honor topped the charts with the highest cumulative sales volume during the June 1-18 sales period, as well as the champion in single day sales volume on June 18.